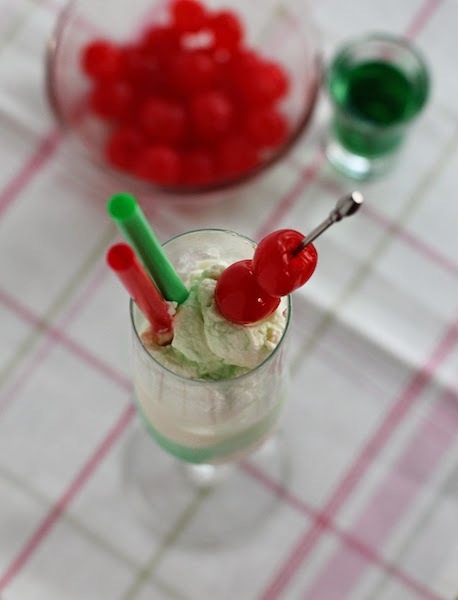 A simple retro cocktail recipe that can double as dessert, this delicious parfait is made with vanilla bean ice cream, crème de menthe liqueur, whipped cream and is topped with a cherry or two! 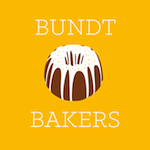 When I saw the theme for today’s Sunday Supper – Retro Recipes – I was delighted. 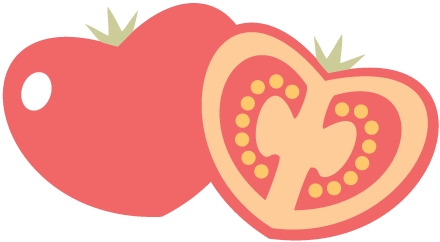 I’ve got quite a few cookbooks and magazines that date back to the Good Old Days of Jello mold salads and meatloaves baked in tube pans, many older than I am. 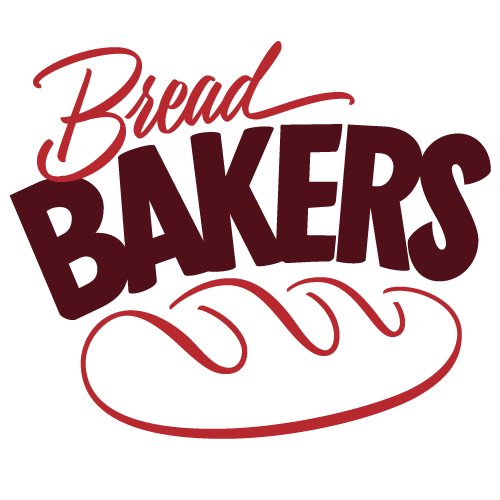 It’s always amusing to see what my foremothers must have thought was the cutting edge of what was new and fun to bake and cook back then. I can never resist buying a cookbook put together for a fundraiser either! Among my collection, I have books published - with proceeds going to charities - by Jakarta International School, the Association of British Women in Malaysia, the American Society of Rio, Maadi Women’s Guild (Egypt), the American Women’s Association of Indonesia and the British Women’s Association of Singapore, just to name a few that I can lay my hands on. 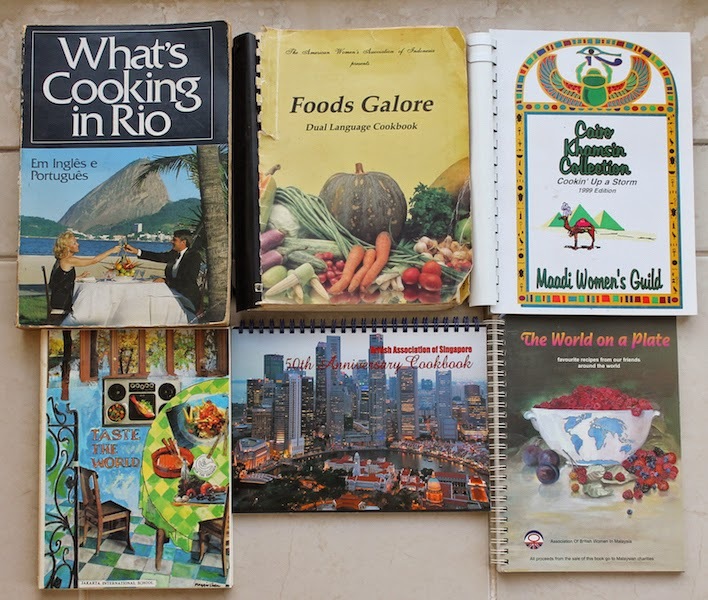 These are full of what I would call retro recipes, even that one that was published in the Nineties, because back before the days of the World Wide Web in far-flung places, we cooked what we knew and those were the old recipes. Just a few of a vast collection! My mother has a beautiful frosted glass decanter, rather like this one, which she kept filled with bright green crème de menthe liqueur when I was a child. To my young mind, it was the height of sophistication to sip something out of the tiny glasses that matched the decanter and I loved when my parents entertained and the crème de menthe was served. 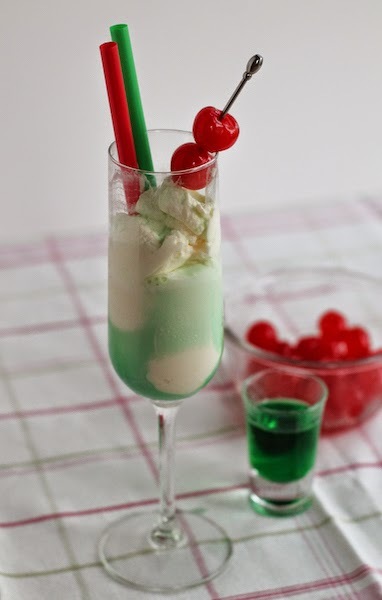 How could I resist making a crème de menthe cocktail for Retro Recipes! Many thanks to our host, Heather from Hezzi-D’s Books and Cooks for organizing this great event. One thing that I’ve noticed about vintage cookbooks, is that quantities are often lacking and methods are not as complete as what we are used to now. Fortunately that doesn’t really matter when it comes to ice cream and whipped cream. This parfait recipe comes from a book published by Arrow Cordials in 1960 and I found it on Mid Century Menu, a blog that is all about retro food and vintage recipes. 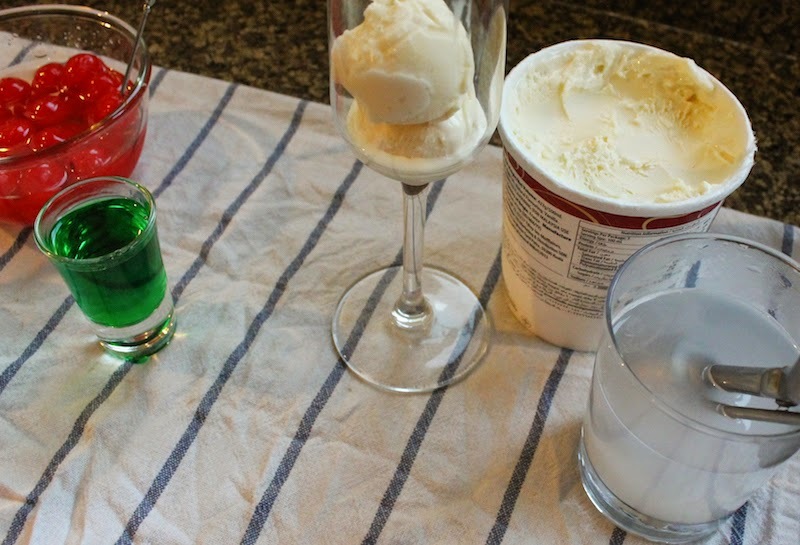 Scoop your ice cream into a pretty glass. Two or three balls will probably do. I don’t own parfait glasses so I used a Champagne flute. A brandy snifter would also work. 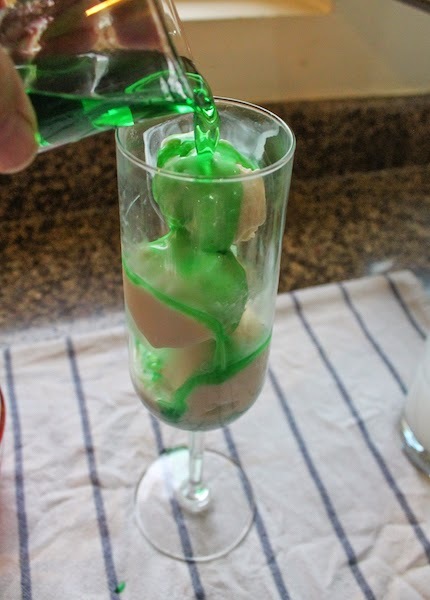 Pour crème de menthe over the ice cream. Even the color is retro, don't you think? 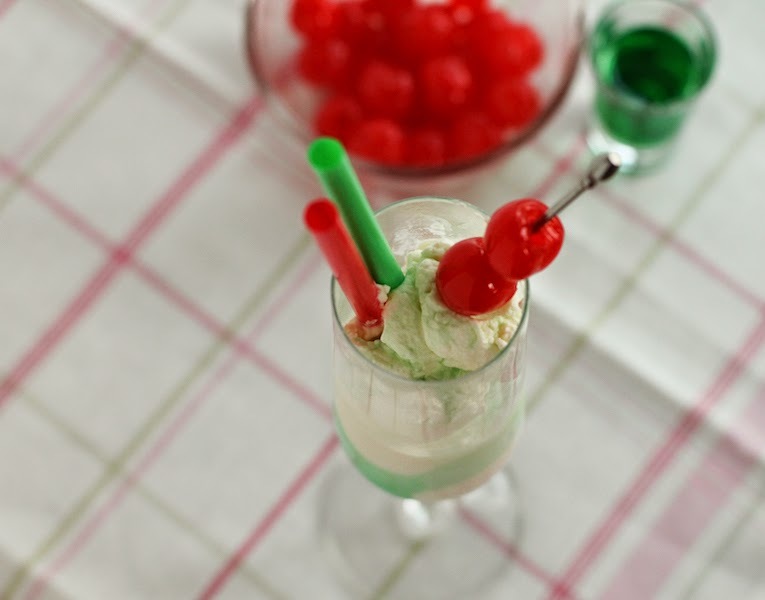 Top with generous scoop of whipped cream and then a cherry. If you want to drizzle just the tiniest little bit more crème de menthe on the whipped cream, I would second that impulse. Stick a couple of plastic straws in, if desired. 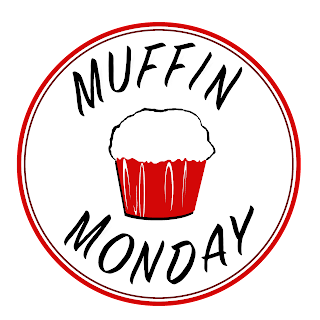 Let’s take a walk back in time together and check out all the groovy vintage recipes from my Sunday Supper group today!